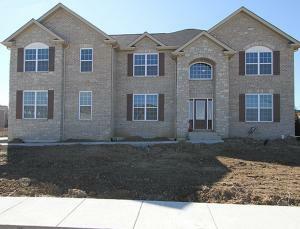 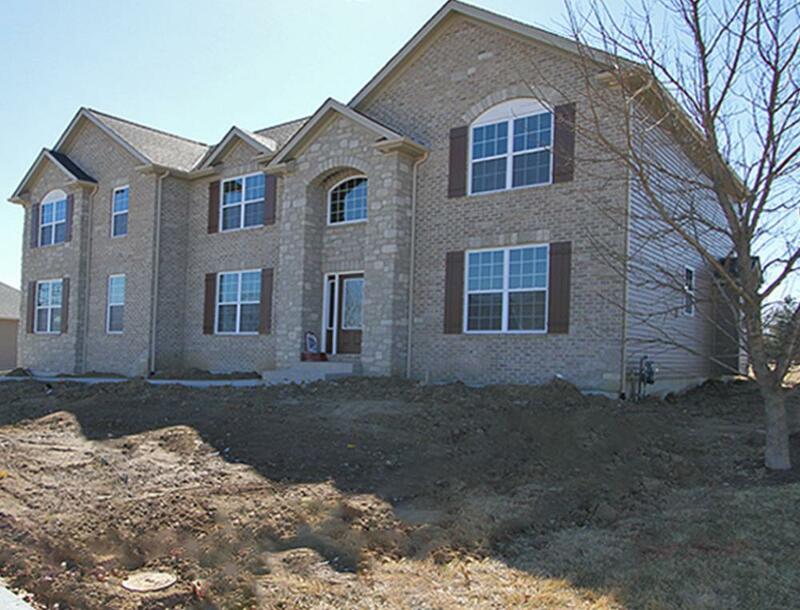 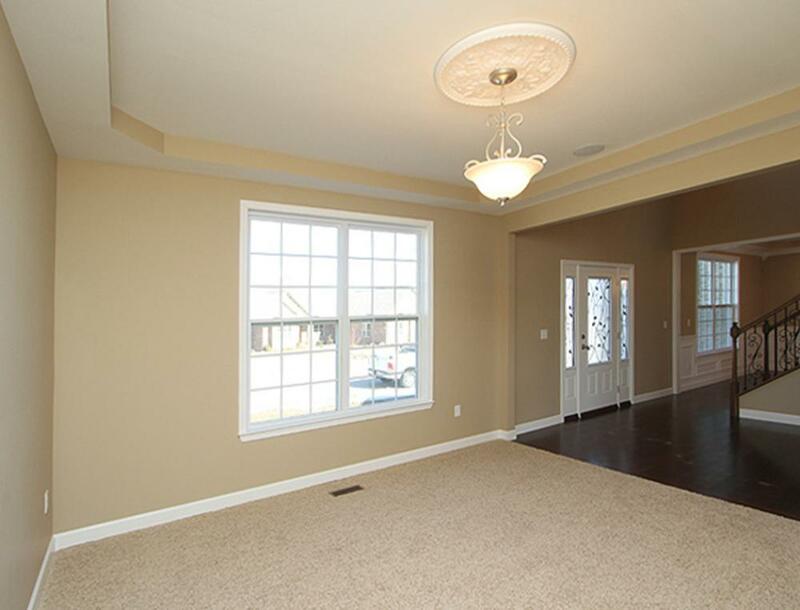 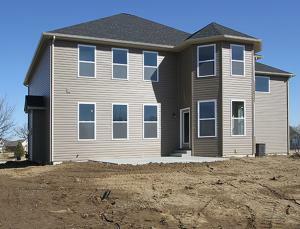 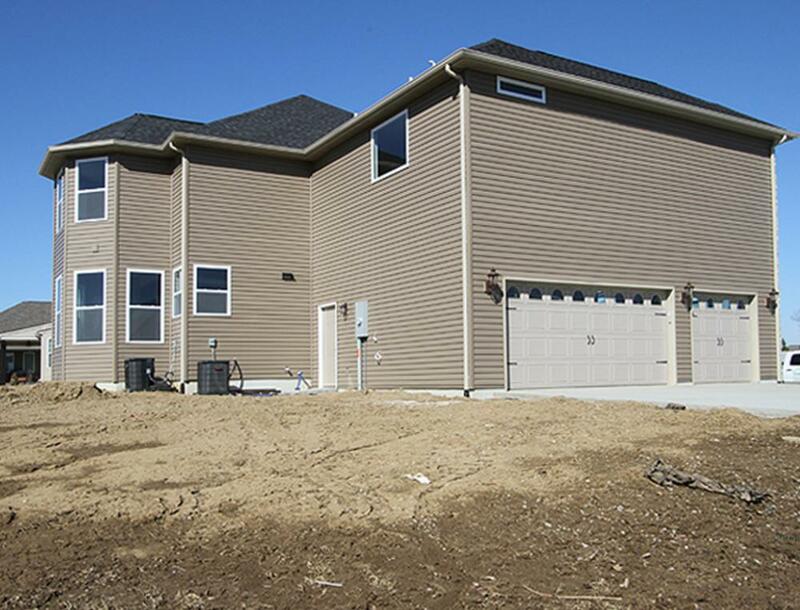 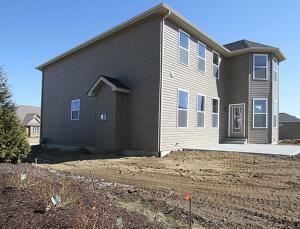 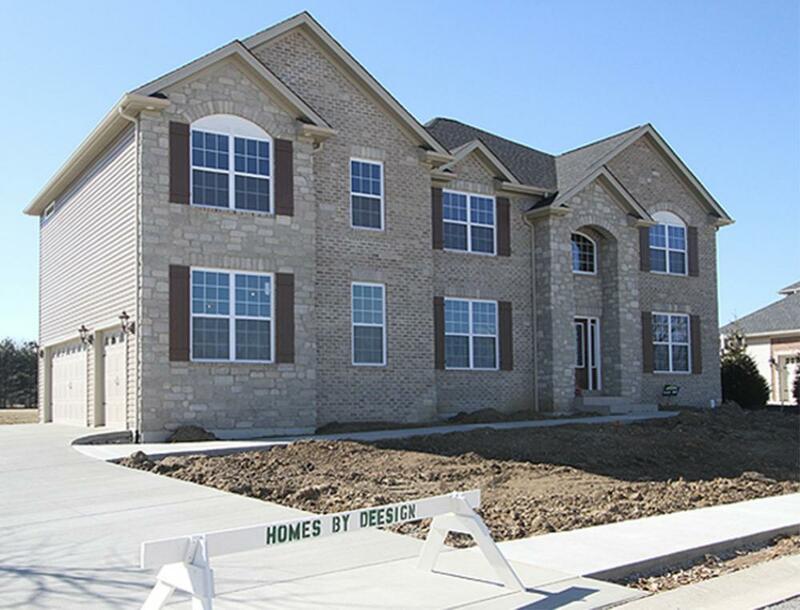 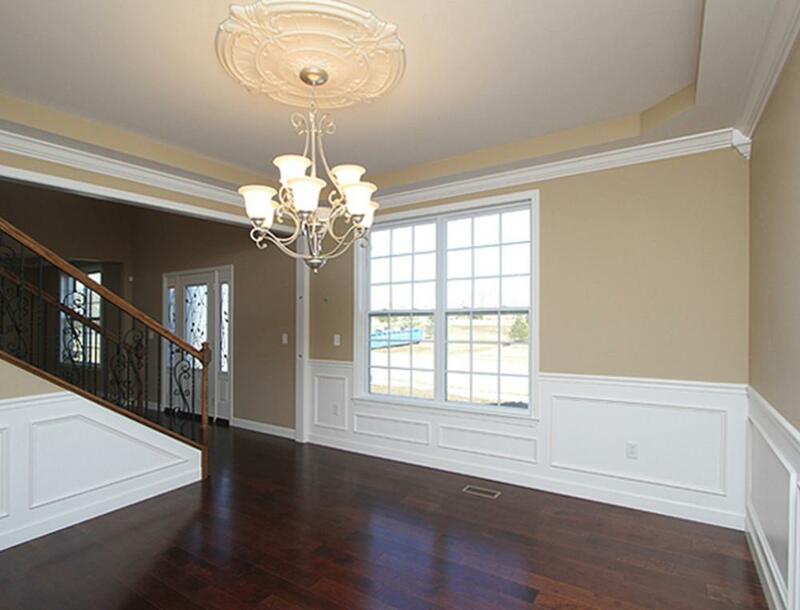 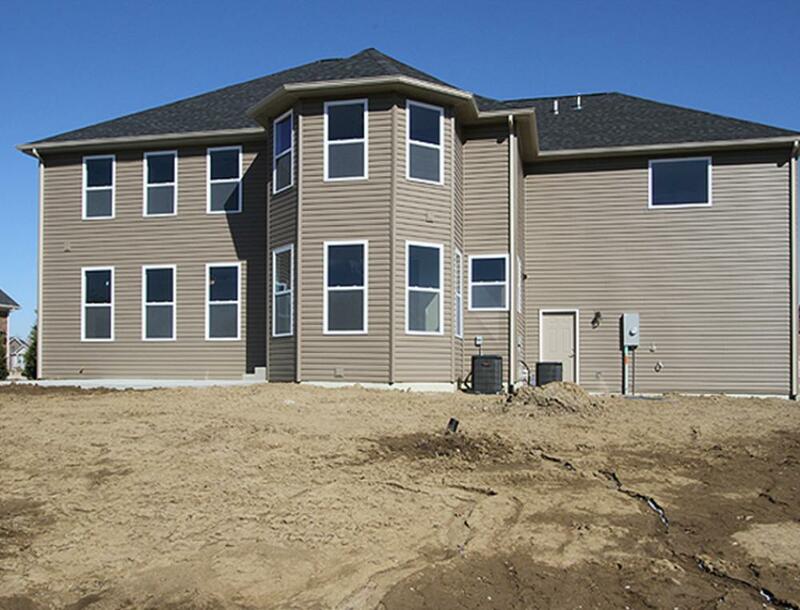 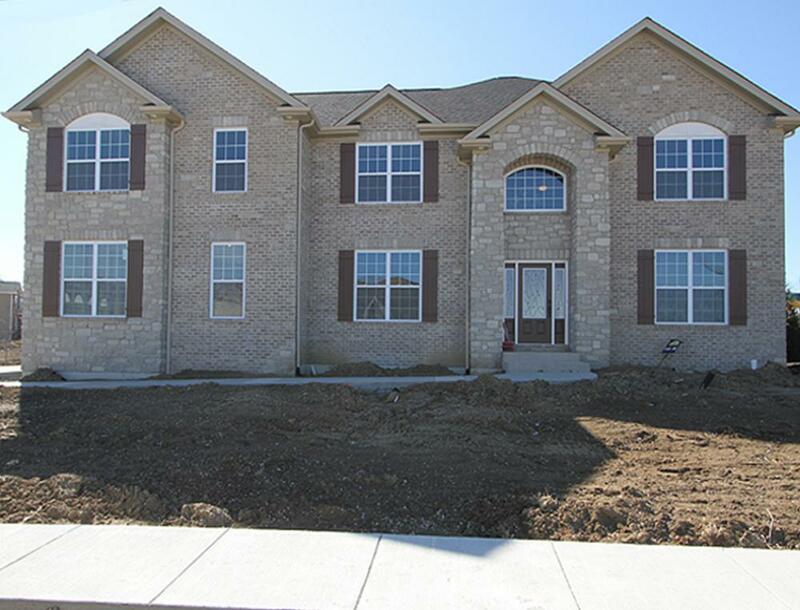 The ultimate in living, the two-story Carlisle model features 4 bedrooms and 3 ½ baths. 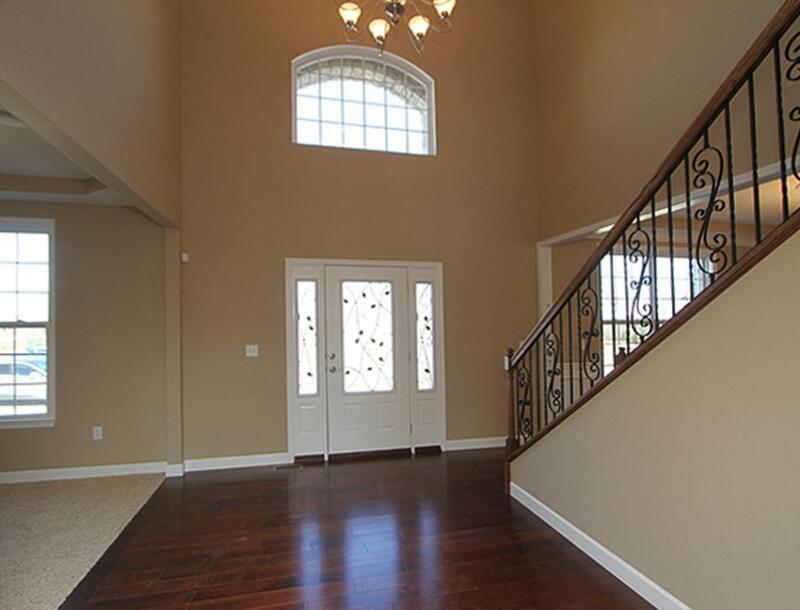 The huge two-story foyer greets you and your guests as you walk through to the large great room that offers several entertaining opportunities with a beautiful fireplace and adjoining hearth room. 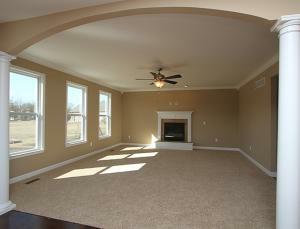 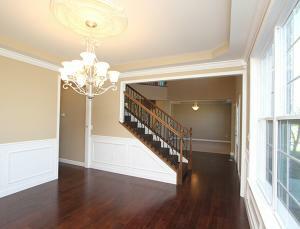 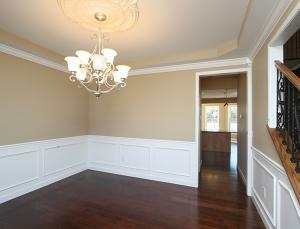 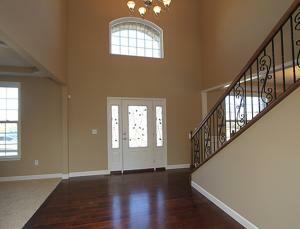 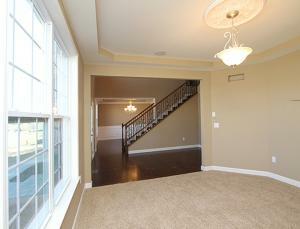 Upstairs, the master suite is complete with two walk-in closets and luxurious master bath with optional fireplace. 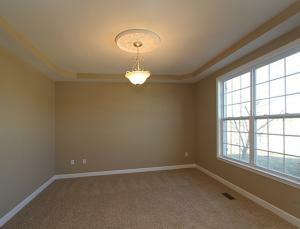 The second and third bedrooms share a Jack-and-Jill bath and the fourth bedroom features its own private full bath.